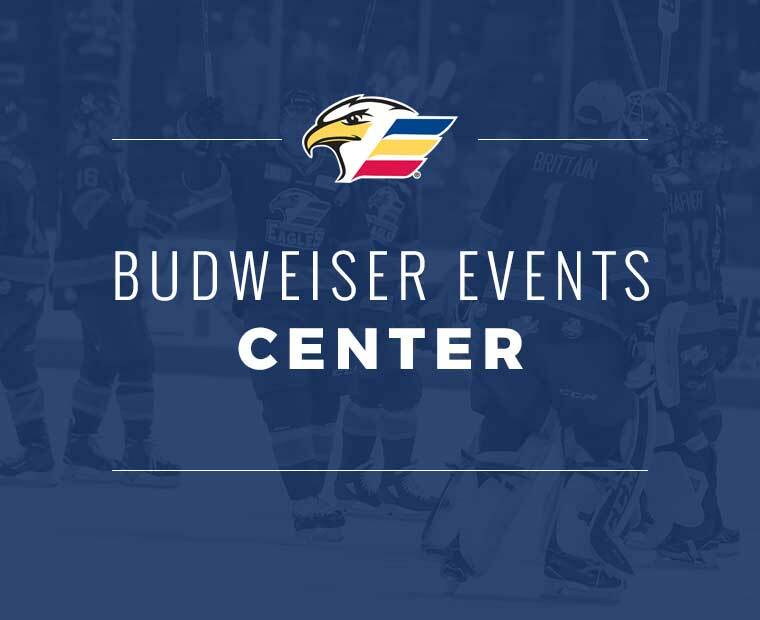 All practices are scheduled to take place at the Budweiser Events Center and are open to the public and media, unless otherwise noted. 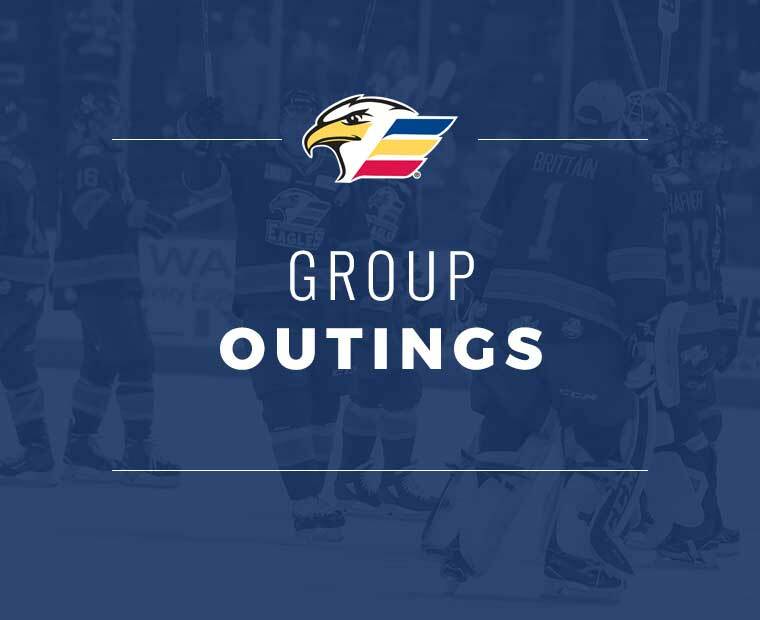 (Schedule & Roster are subject to change). 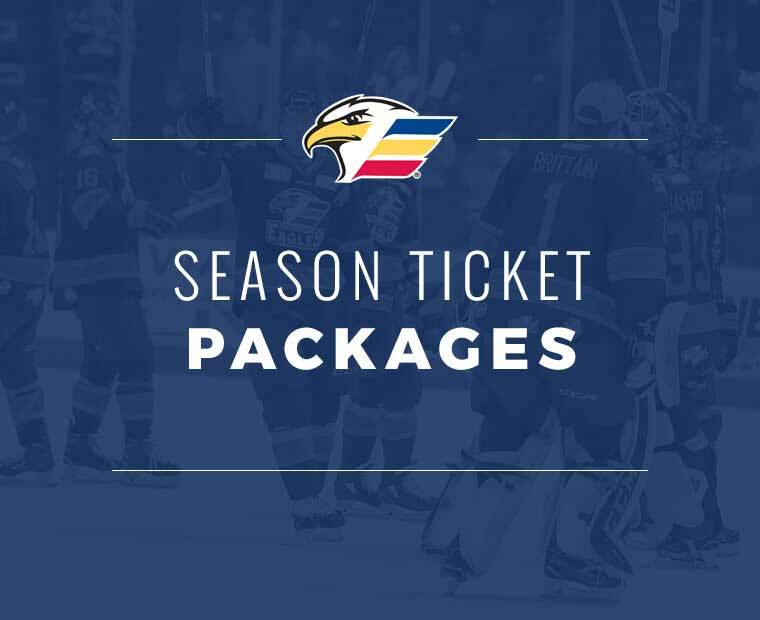 Tickets for both preseason games start at $10 and are on sale NOW! 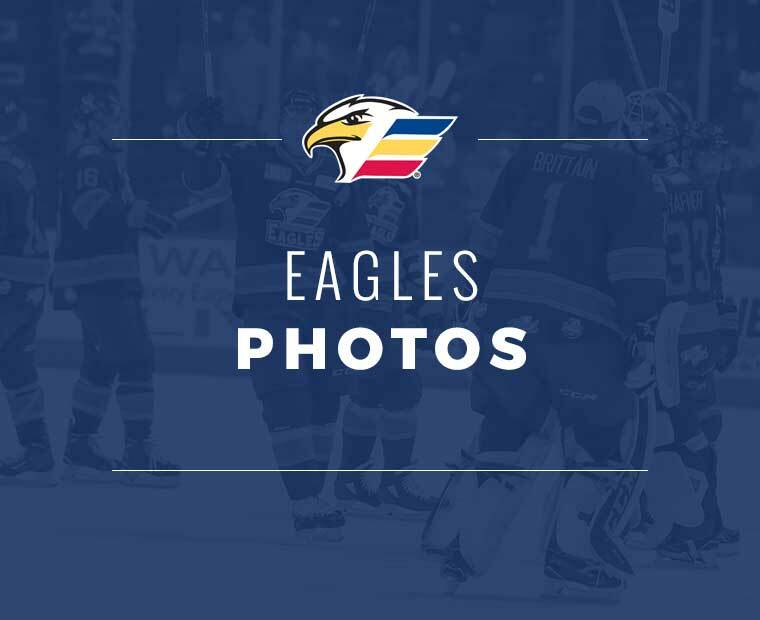 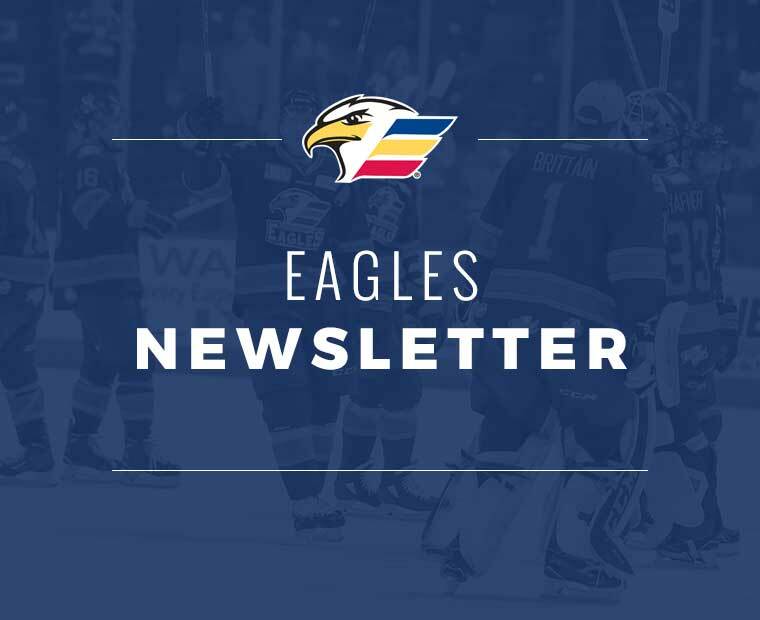 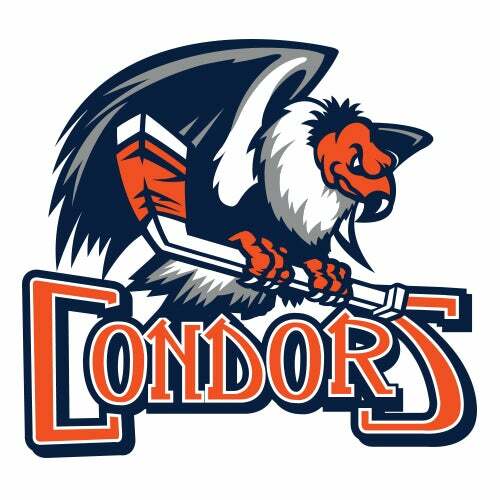 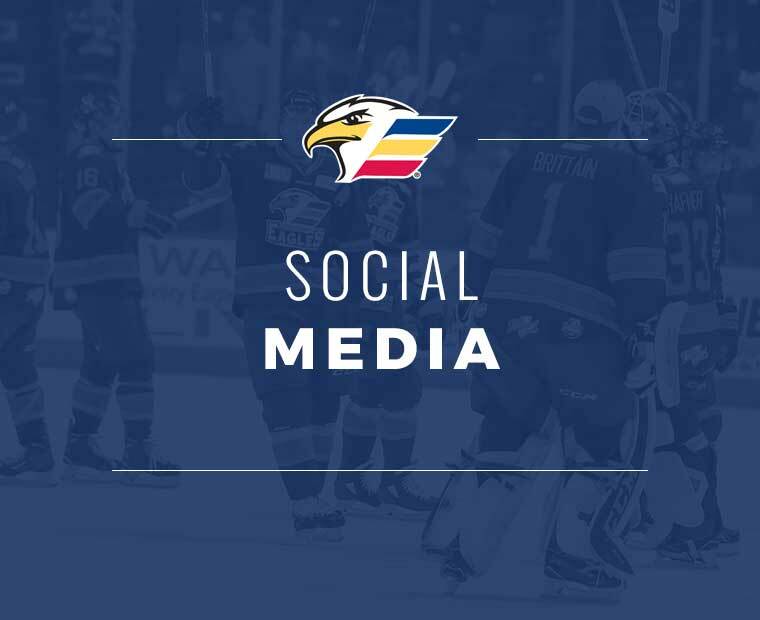 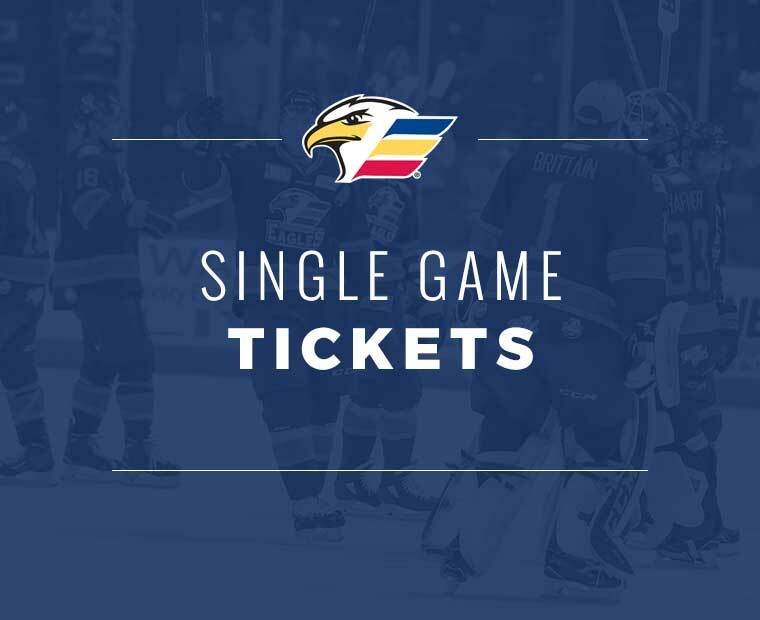 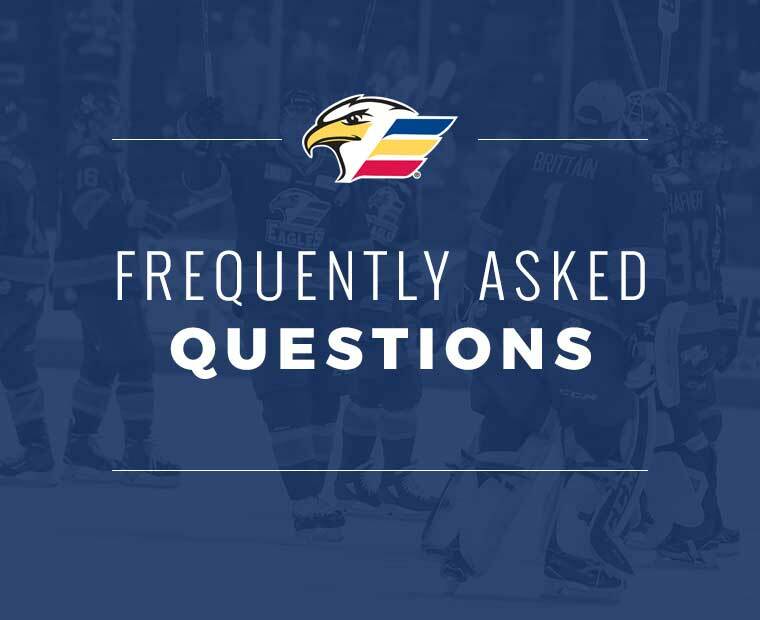 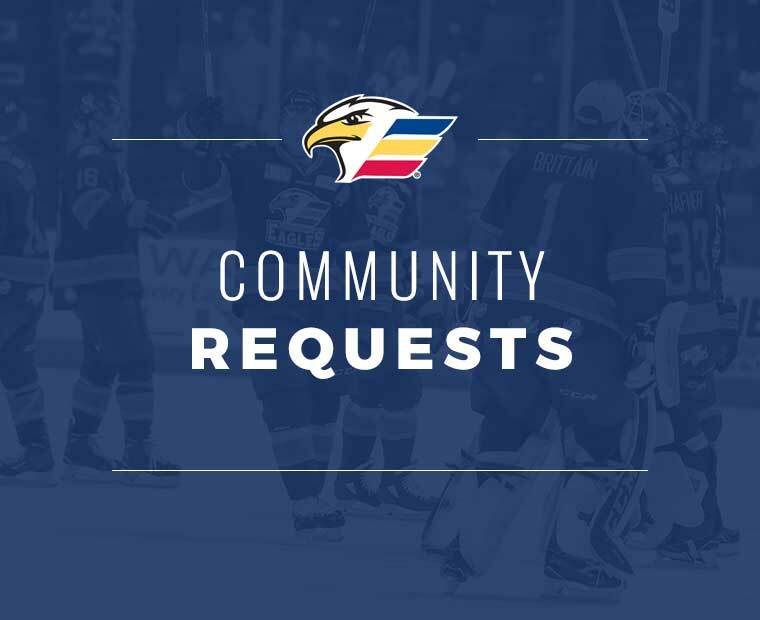 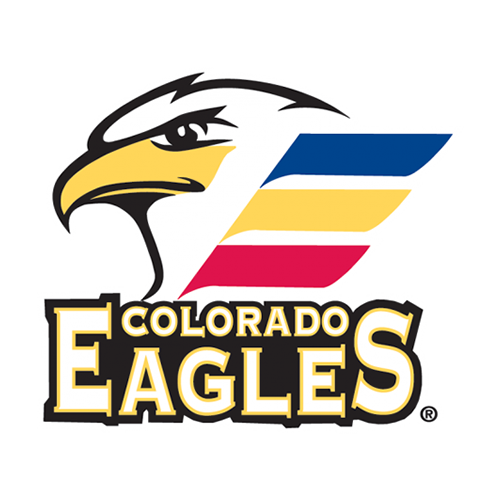 You can purchase tickets by calling the Colorado Eagles ticketing department at 970-686-SHOT (7468), going online at ColoradoEagles.com or by visiting the Budweiser Events Center Box Office.